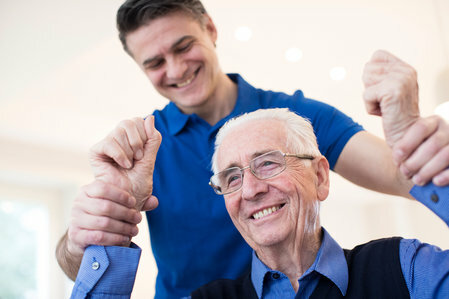 There is always a place for rehabilitation for someone who has suffered a stroke to restore their strength and balance. However, it may not be enough for the patient to take care of themselves at home like they used to. When your loved one has suffered a stroke, you can expect their life to change forever, and that includes yours. 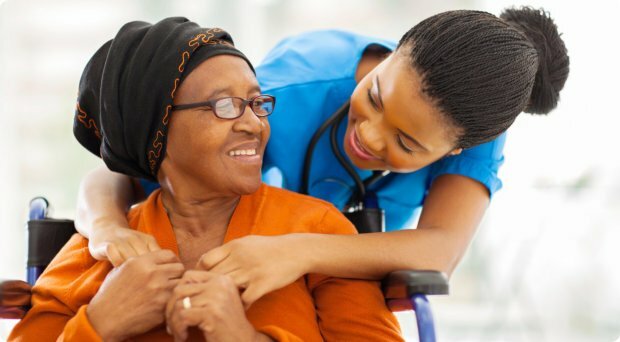 It can be a stressful experience for everyone in the family if the patient refuses to accept help and support, but as a loved one, you cannot bring yourself not to assist a beloved who needs help with self-care. You can encourage your loved one who has a stroke to accept help by allowing them to perform simpler tasks. 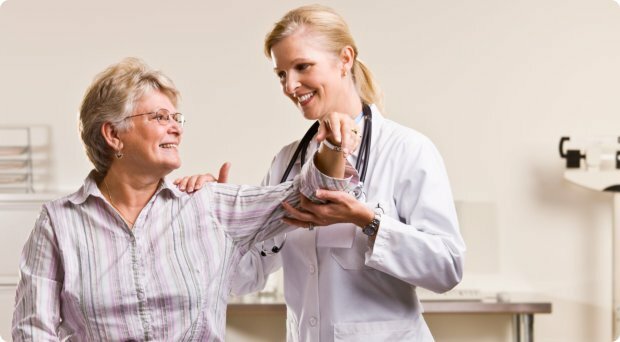 Sometimes, patients who refuse assistance are only afraid they will feel useless, so it is essential that you alter your approach in a way that maintains their independence. Everyone wants to feel useful because it is part of their dignity. Keeping your loved one’s dignity by allowing them to help is essential so that they will not feel depressed. If you choose to hire services from a home health aide, you can explain to them the care routines and request that they leave some tasks for their loved one to perform on their own like operating the TV remote control, folding the laundry, or arranging the books in the shelves. 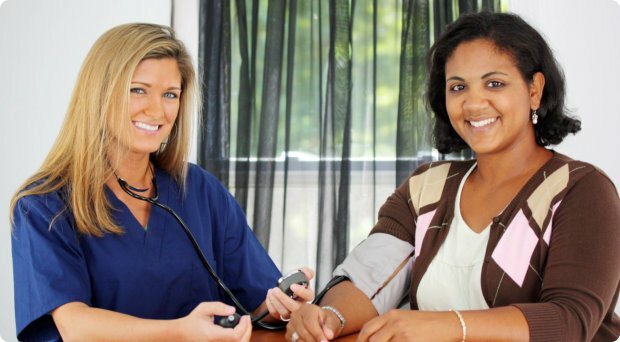 Our home health care in Texas has accommodated many families in the communities whose loved ones are in need of assistance and support for their home, personal, and health care needs. 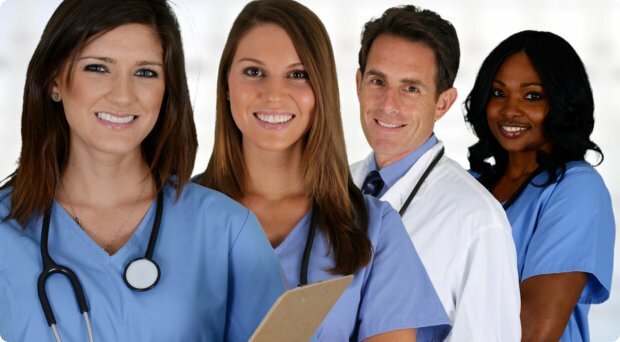 If you are looking for a reputable home health care agency in Dallas, Texas, you can count on us to secure you with well-trained home health aides to care for your loved ones. Give Advant Home Health Services, Inc. a call today! This entry was posted in Home Health Care Agency and tagged Home Health Aide, Senior Care, Stroke. Bookmark the permalink.